"The way of patience", Ninpo is a truly ancient martial art which can be traced back over 2,000 years. Considered a source art for many other Japanese styles, ninpo contains punches, kicks, reversals, throws, joint locks & manipulations, chokes, evasions & escapes, swords, staves and more. Ninpo is characterized by unpredictable evasive movements followed by lightning-fast highly-precise strikes and bewildering throws. While commonly mistaken for ninjutsu which is derived from it, ninpo is a much broader, older, and more well-rounded art. A ninpo practitioner has the ability to knock down an opponent with one finger. "Gentle technique", Jujutsu was developed in feudal Japan as a way to defeat an armored opponent without using a weapon. Jujutsu contains punches, kicks, reversals, throws, joint locks & manipulations, chokes and more. Jujutsu is characterized by turning an opponent's momentum and size against them, making effortless throws and fight-ending locks and breaks. Often confused with Brazilian Ju-jitsu and Judo which were derived from it, Jujutsu is a much older traditional art meant for the real-world battlefield, not for competition. A jujutsu practitioner has the ability to automatically escape. "Old style China hand", Koryu Karate historically came to Japan directly from China, whereas most karate you see in schools here in the US comes from Okinawa. In Okinawan karate, the "kara" means empty. 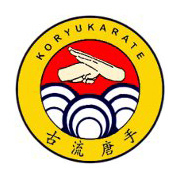 Koryu Karate contains blocks, punches, and kicks. Koryu Karate is characterized by aggressive forward action, fortified stances, bone-bruising blocks, and devastating combos of kicks and punches. This is an add-on and taught only to current Soyokaze Dojo students already participating in the Ninpo or Jujutsu programs. 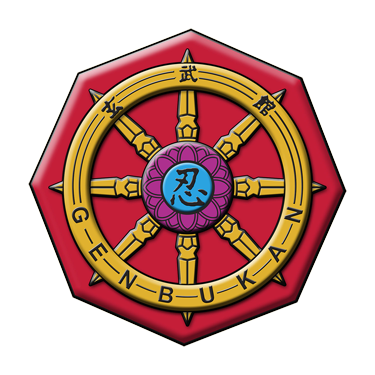 A koryu karate practitioner can take a hit and return it tenfold.